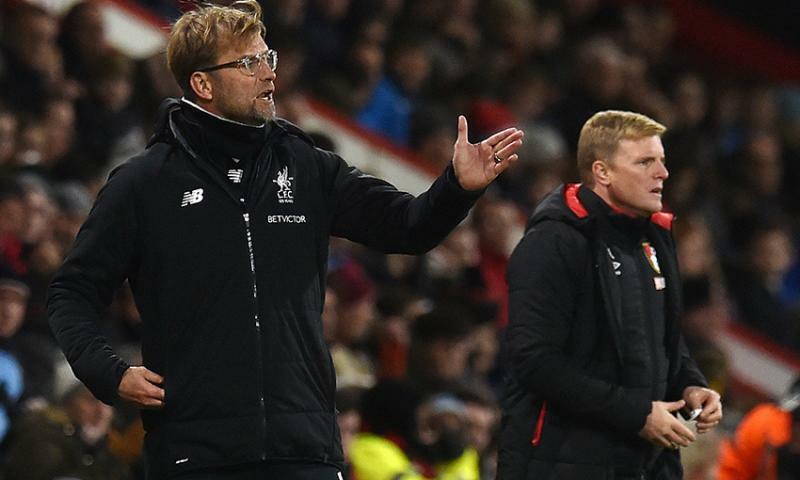 Liverpool head into Saturday's Anfield clash with Bournemouth just three goals short of netting 300 in all competitions under Jürgen Klopp. 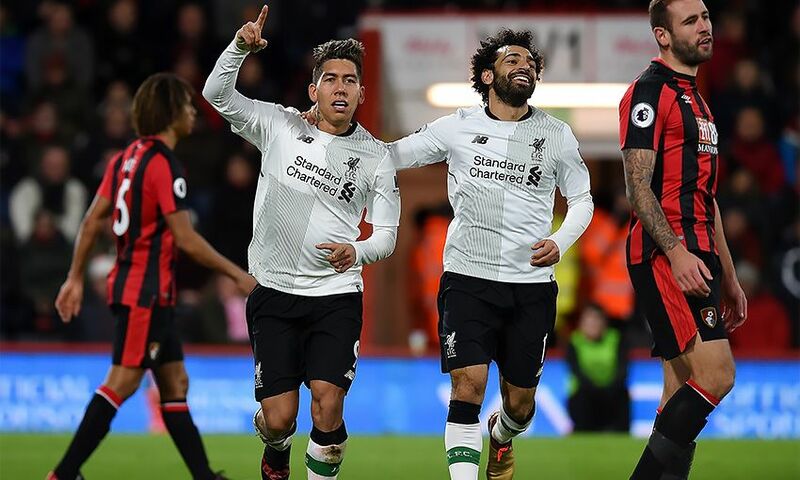 The Reds beat the Cherries 4-0 at the Vitality Stadium in December and are looking to record a second Premier League double over Eddie Howe's men in three seasons. The clubs have met at Anfield five times in league and cup competitions, with Liverpool winning four and drawing one. The Reds have failed to score only once in the 12 previous meetings - in a goalless FA Cup tie in January 1968. Liverpool drew 0-0 with Everton last weekend but have never failed to score in two consecutive league games under Klopp. The last time Liverpool played out a goalless draw in the top flight, they won their next league game 4-0... against Bournemouth. Nathaniel Clyne scored his first goal for Liverpool in the 1-0 League Cup win over Bournemouth in October 2015. Mohamed Salah has scored 39 goals this season and has found the net 11 times in his last six league appearances at Anfield. If he scores today he will have netted for the seventh successive home league match. The club record of eight is held by Roger Hunt (1961-62) and Fernando Torres (2007-08). The Egyptian has scored in 30 different matches for the club during this campaign. Only one man has scored in more; Ian Rush found the net in 32 games during the 1983-84 season. The Reds have kept 14 league clean sheets this season so far - their best since the 14 in the whole of the 2014-15 campaign. At the other end of the pitch, Liverpool have scored 118 league and cup goals this term. In only five campaigns have they ever scored more. No opposition team has scored against Klopp's side after the 24th minute in any of the last eight fixtures. Bournemouth striker Jermain Defoe has scored 15 career goals in the 90th minute or later in the Premier League - more than any other player in that era. He has scored 162 top-flight goals, one behind Robbie Fowler. The last time Liverpool played a home game on the same day as the running of the Grand National was in 1994. Julian Dicks scored the Reds' final ever goal in front of the standing Kop in a 1-0 win against Ipswich Town. The big race was won by 16-1 shot Minnehoma.